Perhaps you want to wow your customers with some awesome aerial shots or make some commercial video footage like the stunning video shot in Norway below? This now makes you a pilot (technically). 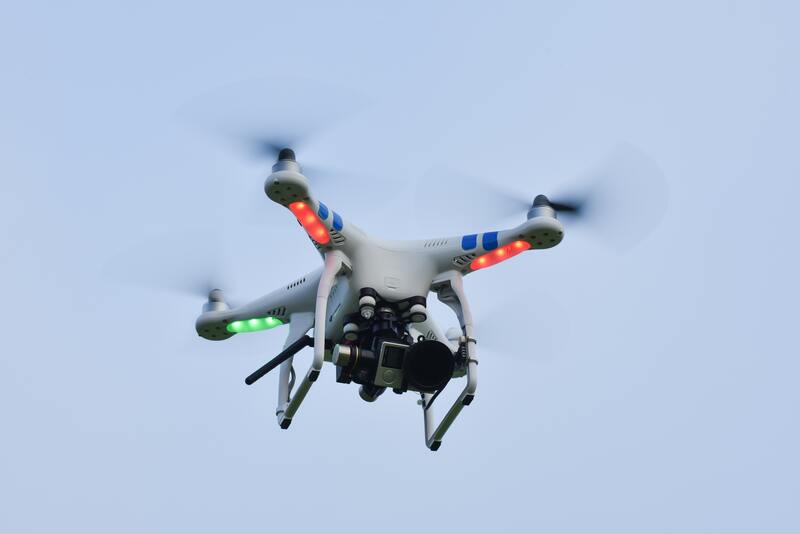 You do not need a permit from the IAA to fly your drone within the regulations outlined in the Small Unmanned Aircraft (Drones) & Rockets Order, but if you wish to fly outside of these regulations you will have to apply for Specific Operating Permission (Application form). This is a special permit issued by the IAA for commercial drone flying. They will give you specific windows of time in which you are allowed to fly your drone within the law. 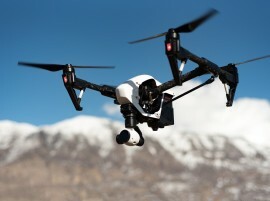 In order to obtain Specific Operating Permission, the applicant must first take a drone safety course at training facilities and then produce an operations manual that is acceptable to the IAA.